I took my time spinning this Hello Yarn club fiber from February. It was a lovely fiber and I enjoyed every minute of the process. 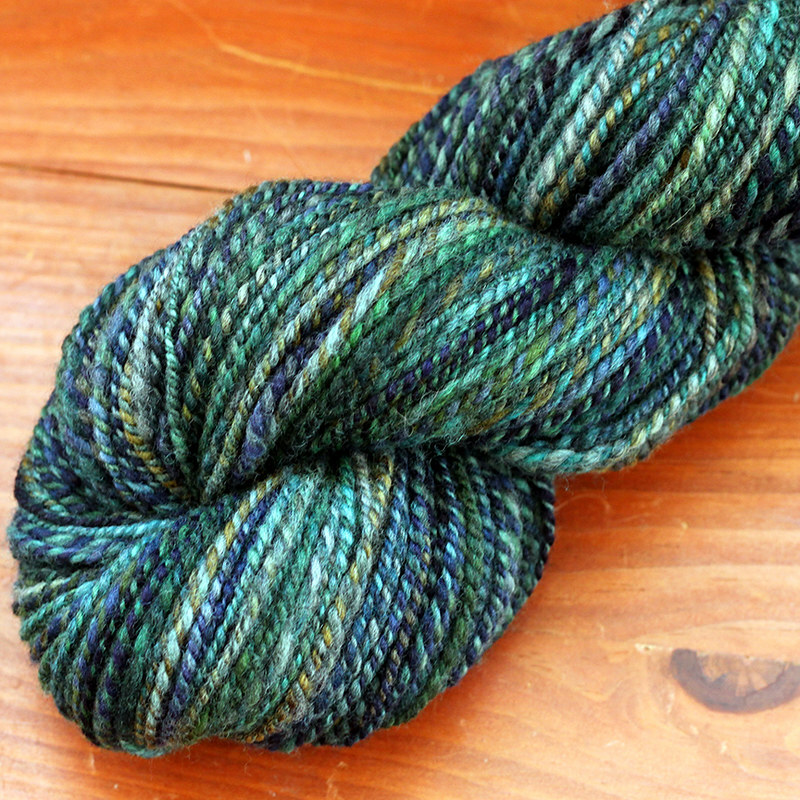 The skein is Midnight in the Forest, 2ply DK weight 80% merino/20% silk, 225yds/108g. This skein is in the shop. In March, I spun 1 pound of fiber and 1000 yards, bringing my yearly total up to 69 oz (4.3 lbs) and 4920 yds. 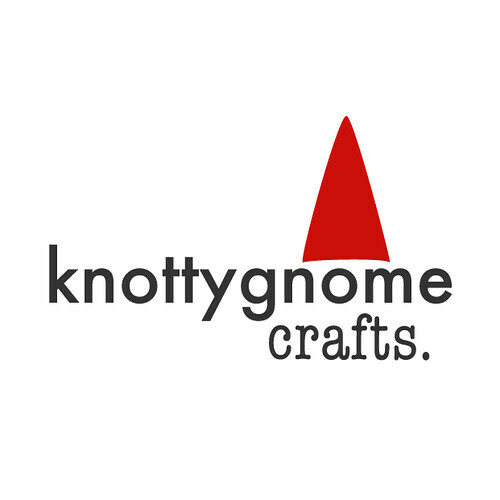 Currently on the wheel are these wild Gemmy batts from Hobbledehoy. I'm spinning them long-draw and I should finish fairly quickly. I'm having a hard time deciding what to spin next. 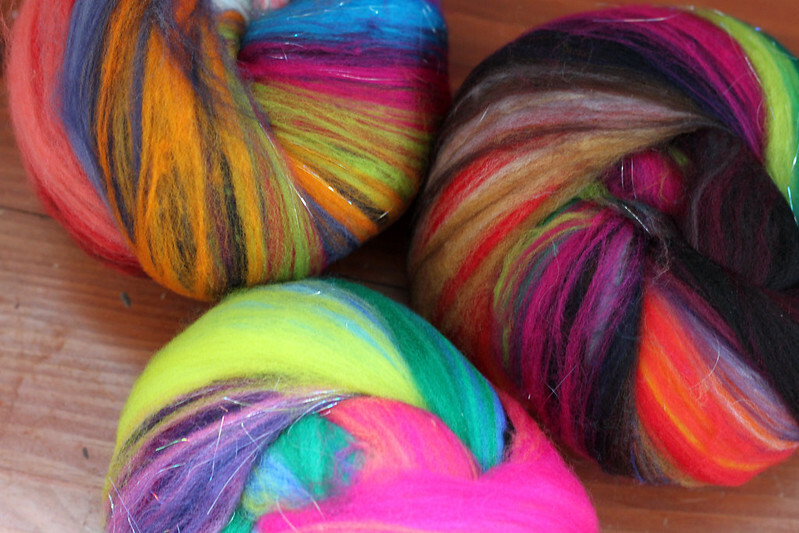 So many pretty fibers to choose from.